A group of miscellaneous affections of the growing epiphyses in children and adolescents. Typically , a bony nucleus of the epiphysis affected by osteochondritis is temporarily softened and is likely to get deformed by pressure in this stage. Calve’s disease- Centralbody of nucleus of vertebral body affected. This is the Osteochondritis of the epiphysis of the femoral head. In the disease, the femoral head becomes partially or completely avascular and deformed as well. Pain in the hip region, pain may radiate to knees. 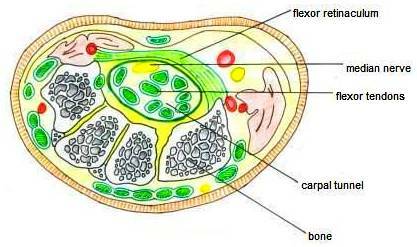 On examination- not much findings, sometimes there is shortening of the affected limb, and the limb may be externally rotated and abducted. X-Ray- Collapse and sclerosis od the epiphysis of the femoral head. 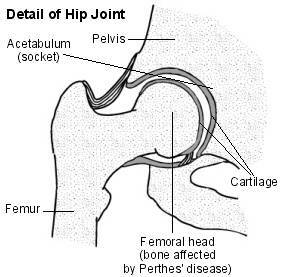 Joint space increased- hip joint. Bone scan- decreased uptake by femoral head. Methods- Plaster, special Braces, Splints, Operation- containment- osteotomy. What are all the phases of perthes and duration of these phases. What is the proven treatment for this perthes.